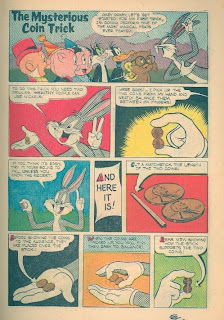 Here's a three-page story from Bugs Bunny #102, November 1965. 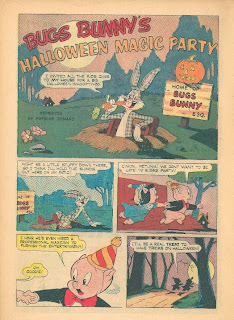 Bugs demonstrates some tricks that you might find useful at a Halloween party. I've a dorkyCheapest Diablo 3 gold delicate location for Kelly Jones' Batman operate. My Batman amusing series is something fairly obscene. 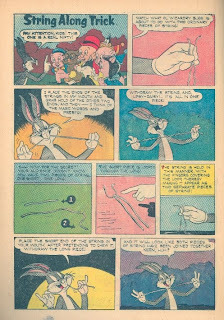 I am going toCheap wow gold examine most of these out.